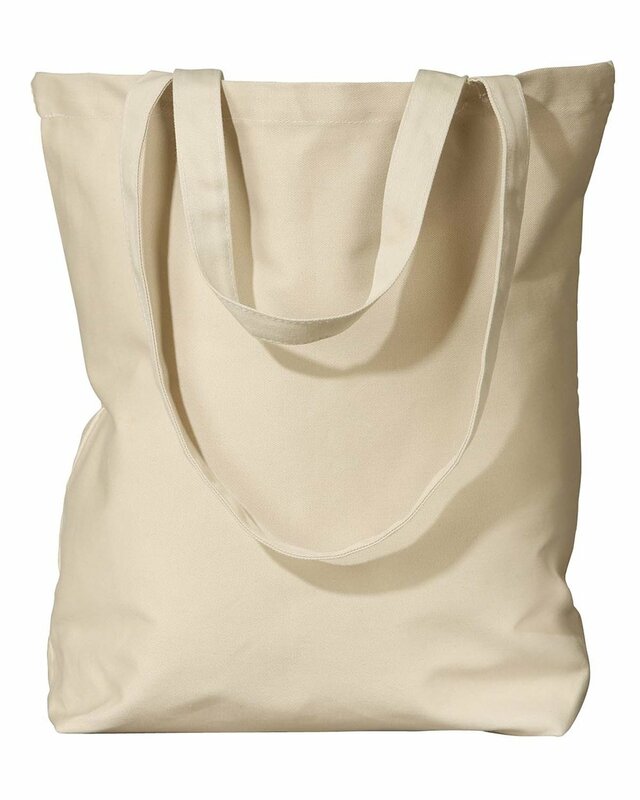 The Econscious Everyday tote is made from a heavy 8 oz. organic cotton twill. We love the attention to detail in the stitching of this tote. 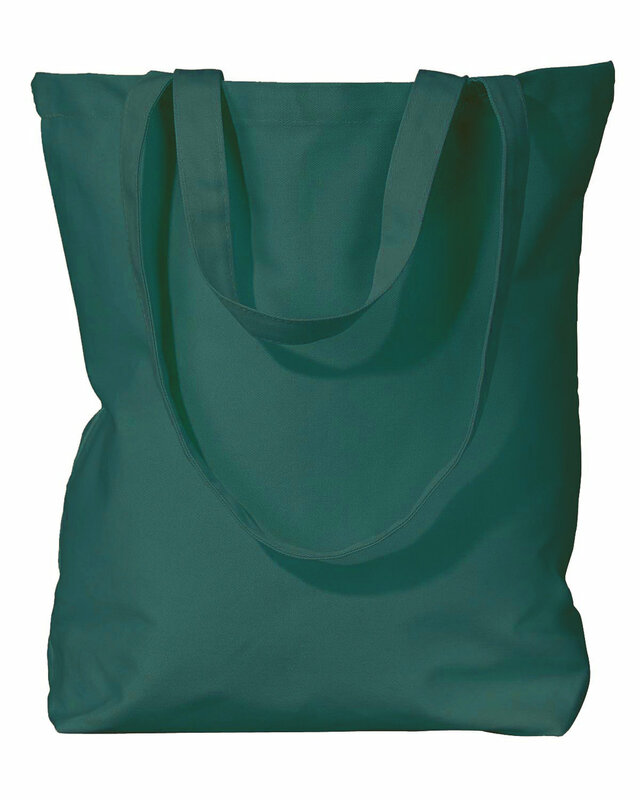 It's just the right size for taking to the grocery store or hauling your stuff to work or the gym.